The Amman Citadel is a historical site at the center of downtown Amman, Jordan. 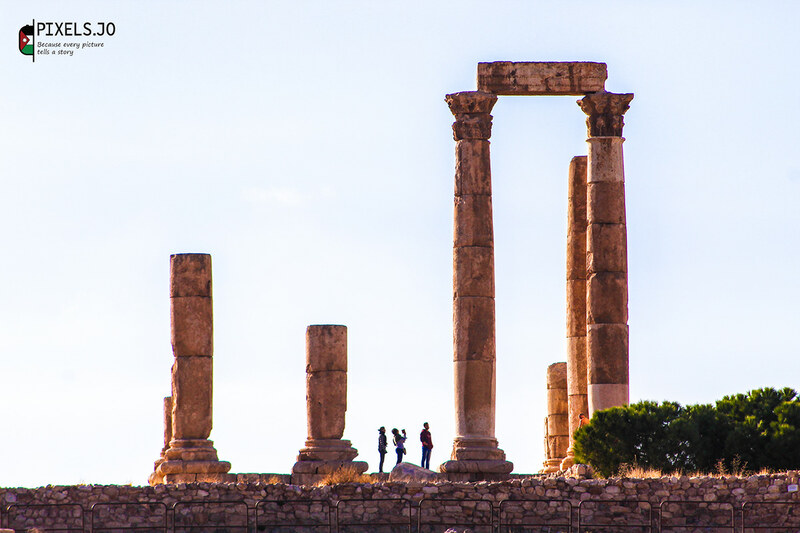 Known in Arabic as Jabal al-Qal'a, the L-shaped hill is one of the seven jabals that originally made up Amman. Evidence of occupation since the pottery Neolithic period has been found.